Dr. Frederick W. James is both a medical doctor and an expert in personal financial health. 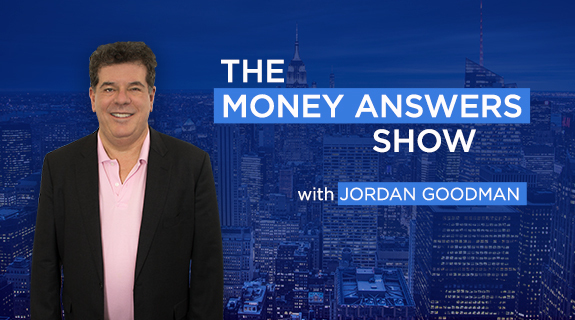 In this interview, he discusses the steps you should take to secure your financial future, including his 4-bucket Cash Management System and his system to set and achieve specific financial goals. He also discusses how to choose a financial mentor to make sure you follow through on your plan of action. 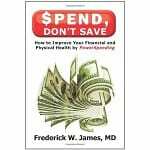 Dr. James’s latest book is Spend Don’t Save: How to Improve Your Financial and Physical Health which can be found at http://www.spenddontsave.com.